A home is simply not a shelter, it has to be appealing, comfortable and can be whatever you want it to be. A happy home is a treasure box filled with countless pleasant memories. 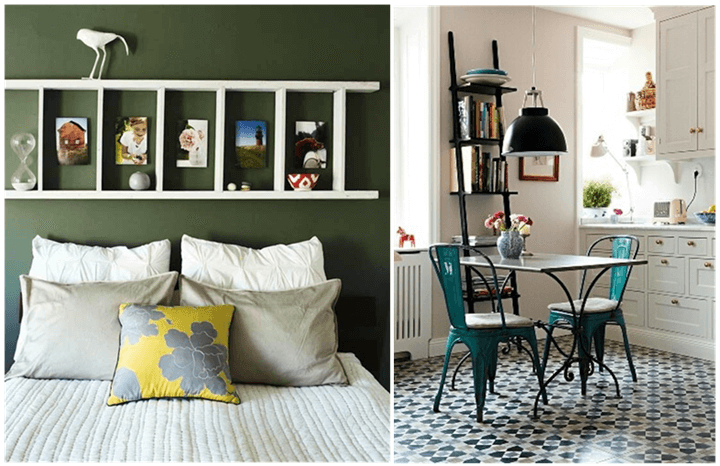 Mixing up of old and new decors gives an interesting look to your home. 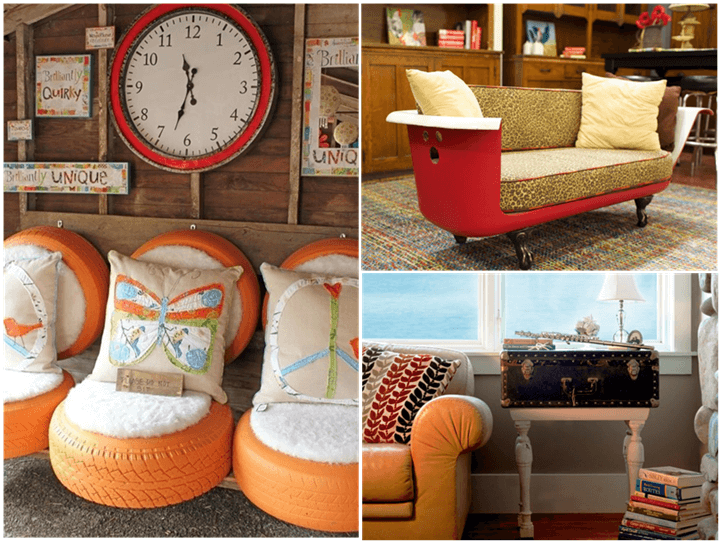 Bring in new life to your non-functional old stuff and convert them into a useful home décor. Try these simple ideas to preserve your old and unused memorable items for lifetime. Bicycle is a common stuff in every home. Just think twice before getting rid of your old bicycle. 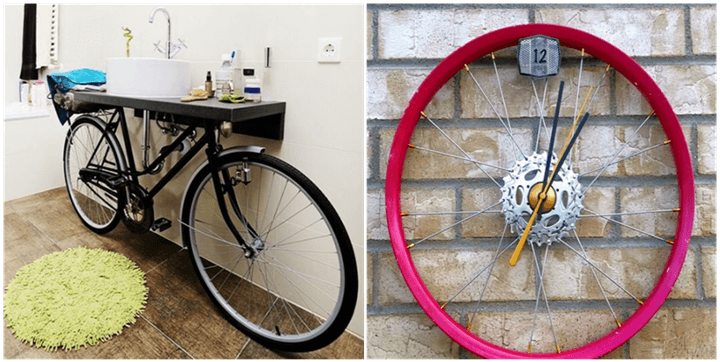 Look at this wash area, the upcycled bicycle wheel wall clock and lots more amazing upcycled ideas right from wall décor to garden décor that brilliantly decorate your sweet home. 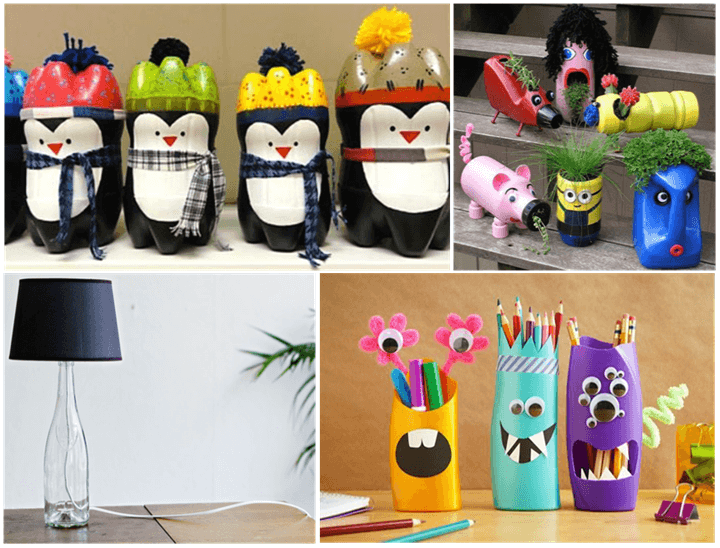 Never throw empty glass and plastic bottles as you can create wonderful objects like table lamps, super planters, storage cases and even charming gifts for your loved ones. These creative décors will look great to brighten up any space at home. 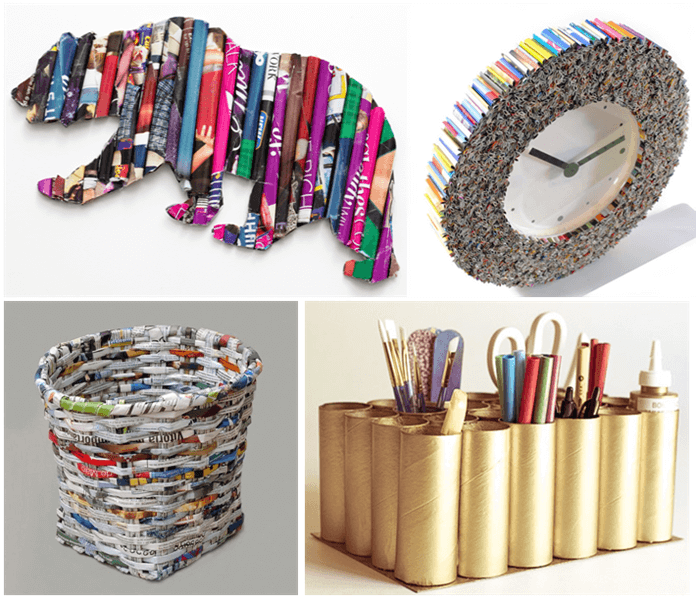 Recreate unique home accessories with waste newspapers and old magazines. The magazine wall hanging, paper wall clock, paper basket, toilet paper roll storage case will bring in stylish look to your décor. 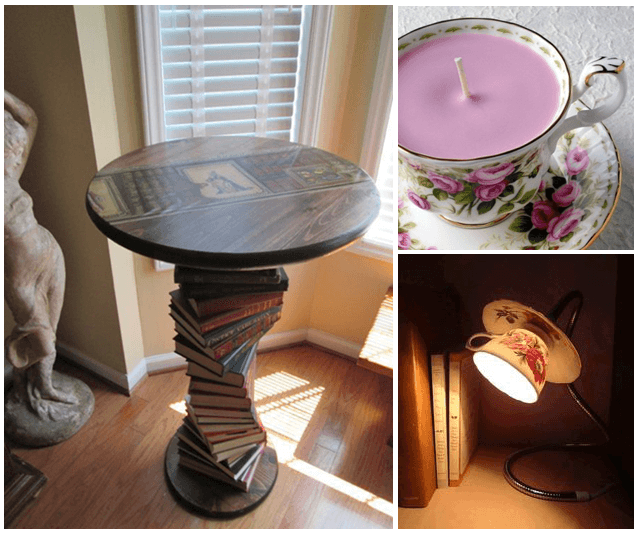 Try these creative and clever new ways to reuse your old stuff and pop up your décor. Add rustic touch to your home décor by repurposing your old unused ladders. Can be used as book shelves, side table to hold vases, hangers and many more creations according to the height of your imagination. Bring an arty charm to bare walls and empty corners with these amazing old ladders. Some clothes in your wardrobe would be very close to your heart, if yes no worries missing them. Try these cute display to use your memorable dress, t-shirts in your décor. Framing of t-shirts fully or partly, seaters, stuffed pillows is the very best and creative way to display your old favorite clothes. 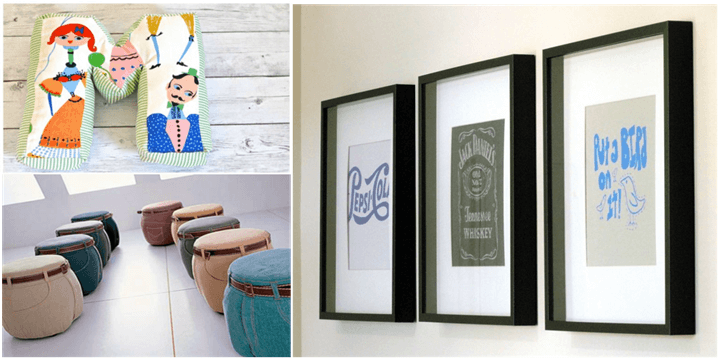 Hang on to these cute ideas to upcycle old clothes into interesting home décor. What do you do with your old bath tub? Any plans? Look at this fabulous transformation of tub into a comfy couch. Build rustic side tables with old trunks and suitcases, use old tyres to sit back and enjoy tea time in balcony or garden. These ideas ae absolutely incredible. Side table made using old books look cool and admirable for any room. Preserve your granny’s utensils for lifetime by giving new life to it like the bright and beautiful cup and saucer candle holder and lamp. Upcycling ideas are good motivators of creativity. There are countless ideas depending on your imagination to create wonderful home decors. Upcycling of unused old and waste goods is good and environmental friendly. It helps in conserving important raw material and protects ecological area for the future. Ensuring optimum usage of the available resources also reduces pollution. Decors made of upcycled old materials are very cost-effective and unusually beautiful. If you are looking for a nice way to display your neglected old treasures, never miss these ideas that gives a special fresh look and feel to your home décor. 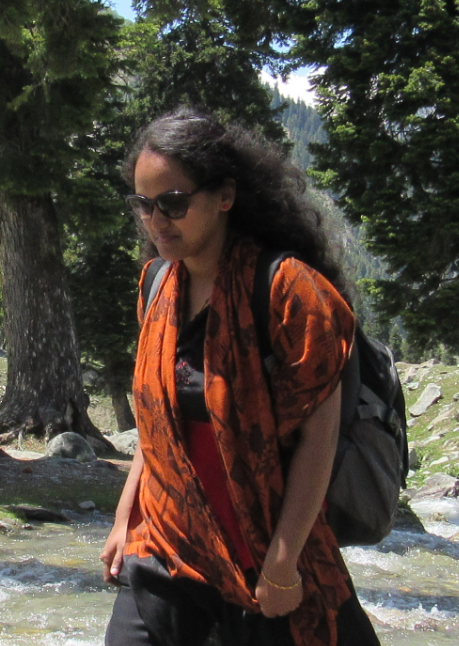 Clicks of new ideas are always welcome from your side. Previous story Are you Ready to Surprise Santa this Christmas?